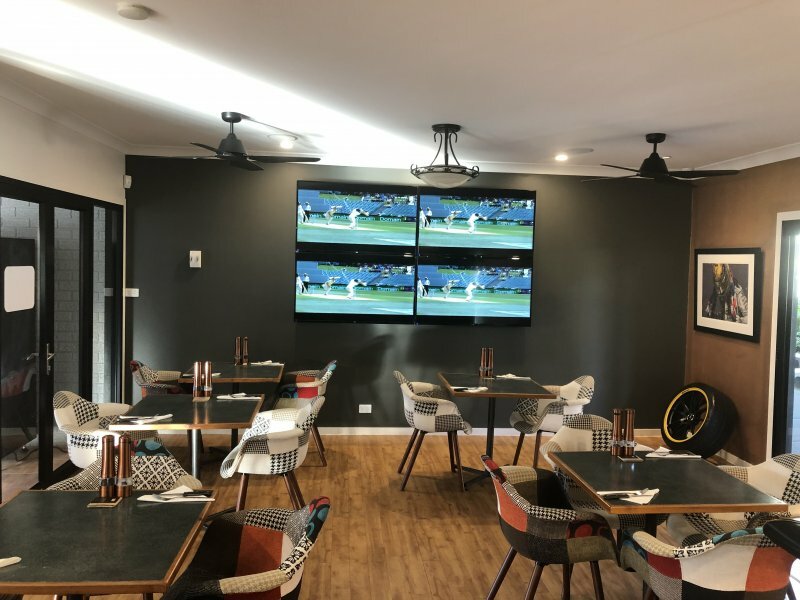 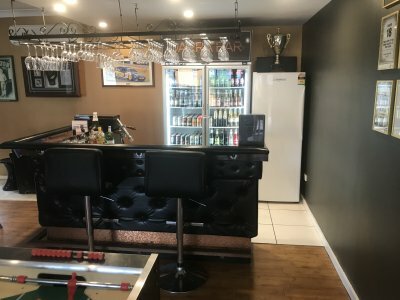 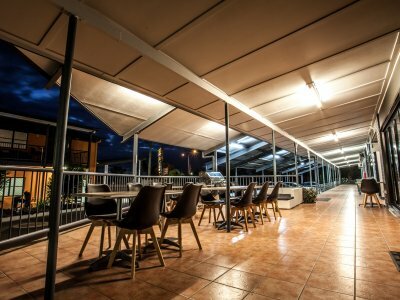 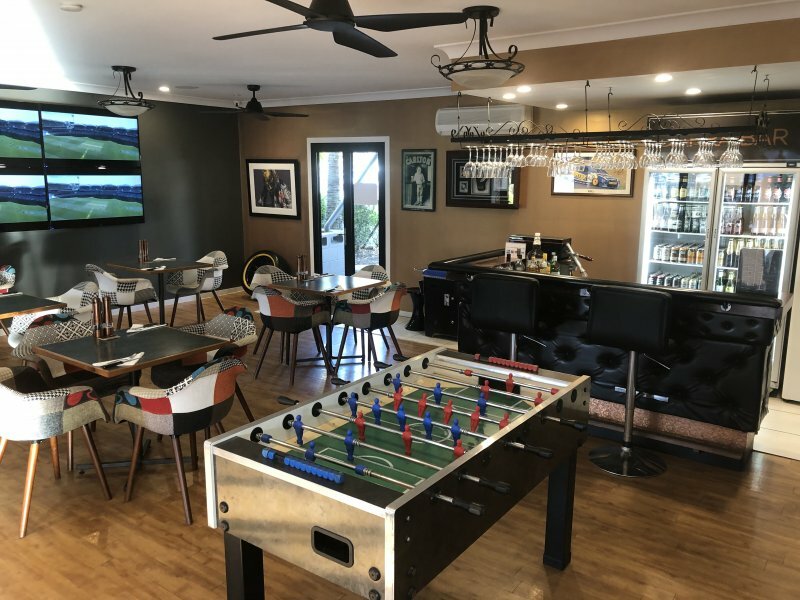 The Darra Motel and Conference Centre has a restaurant and bar to be enjoyed by guests and their friends. 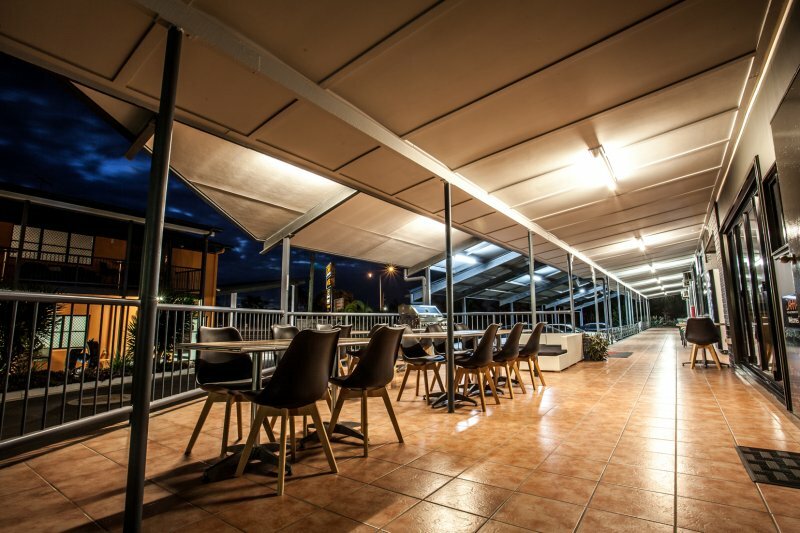 Dinner is available Monday - Friday from 6:00pm - 8:00pm excluding Public Holidays. 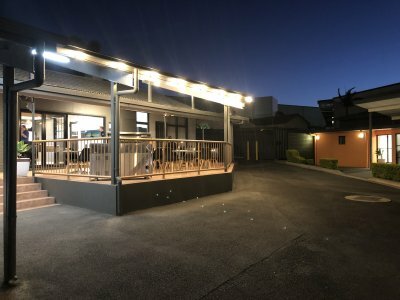 Breakfast is available 7 days a week from 6:30am – 8:00am. 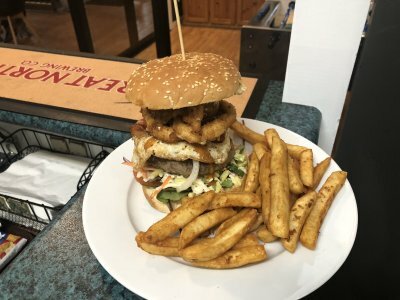 Saturday night is Buffett BBQ night. Dine in or order room service at no extra charge. 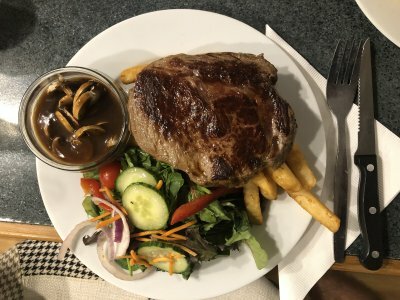 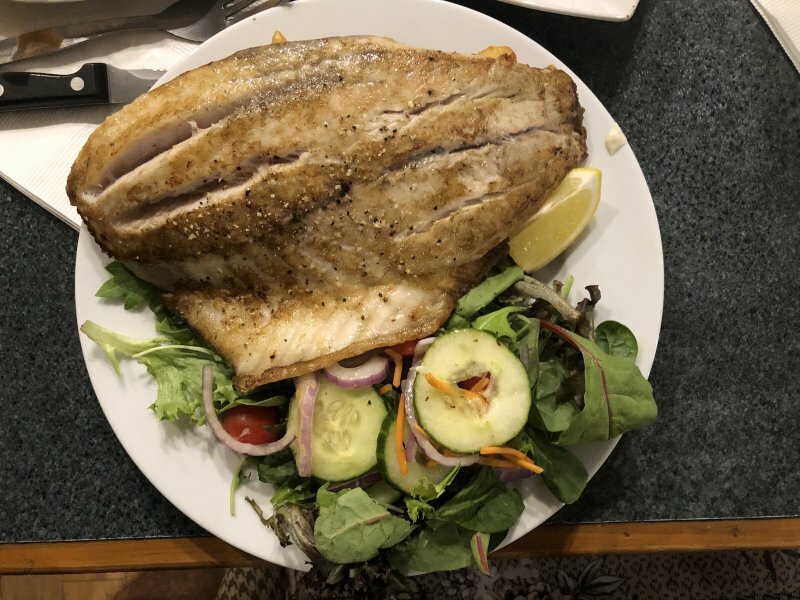 Our menu has superb steaks, grilled barramundi, pasta and plenty of other selections be be enjoyed in the great Queensland al-fresco dining area. Take on a three course Darra Dazzler.